As smartphones increase in popularity, personal computers are being less used. Music streaming on mobiles is on the rise and is becoming the trend, replacing mp3 players. According to a recent report, around 68% of people access some form of streaming music on their mobile devices once a day. 71% users watch a short video each day, while 40% watch longer videos. Music trumps over videos, with an average of 45 minutes a day spent on music while it is 24 minutes for videos. 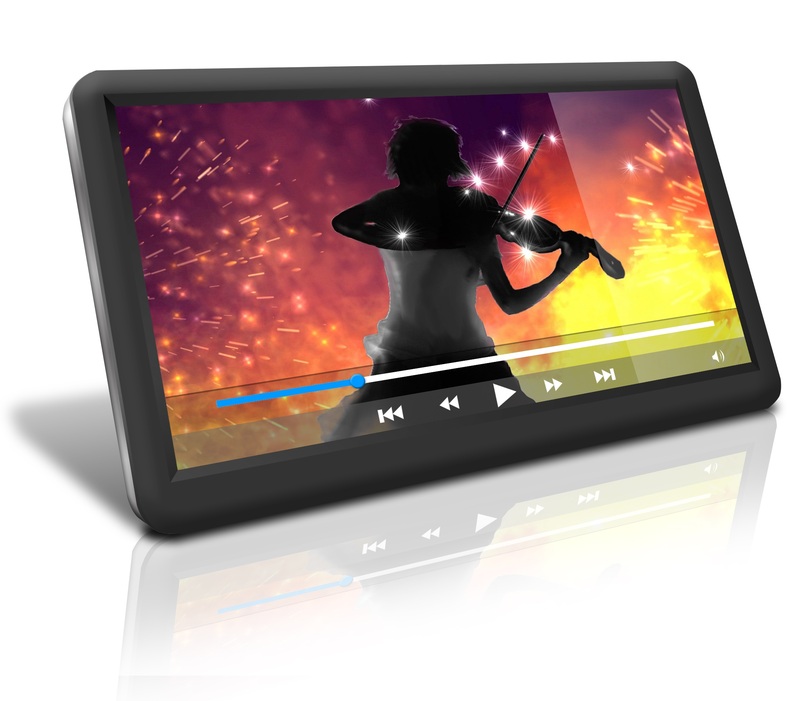 Video is now easily propagated because it can be easily integrated with social media channels.